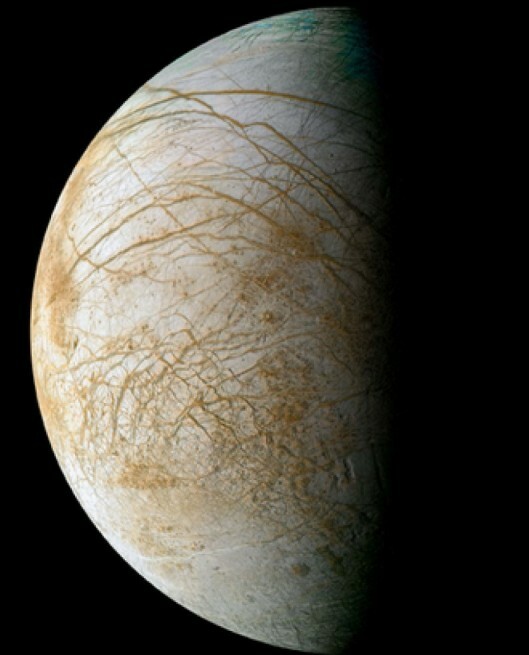 Jupiter’s icy moon Europa puzzles astrobiologists and sparks the imagination of those interested in extraterrestrial life. It is believed that the moon has a subsurface ocean of liquid water, where life could possibly be similar to microbial life forms on Earth. The likely presence of liquid water has ignited persisting calls to send a probe there. 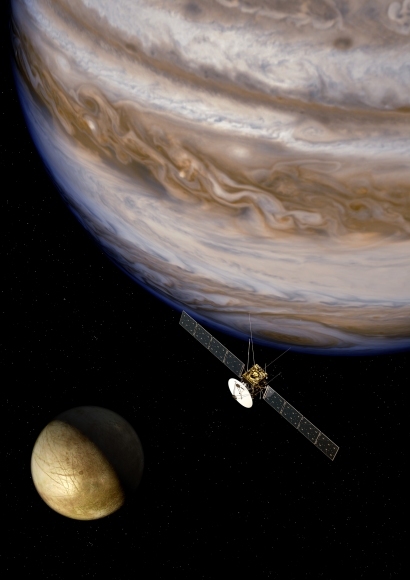 Currently NASA and the European Space Agency (ESA ) are planning to conduct their own missions to the Jovian moon. 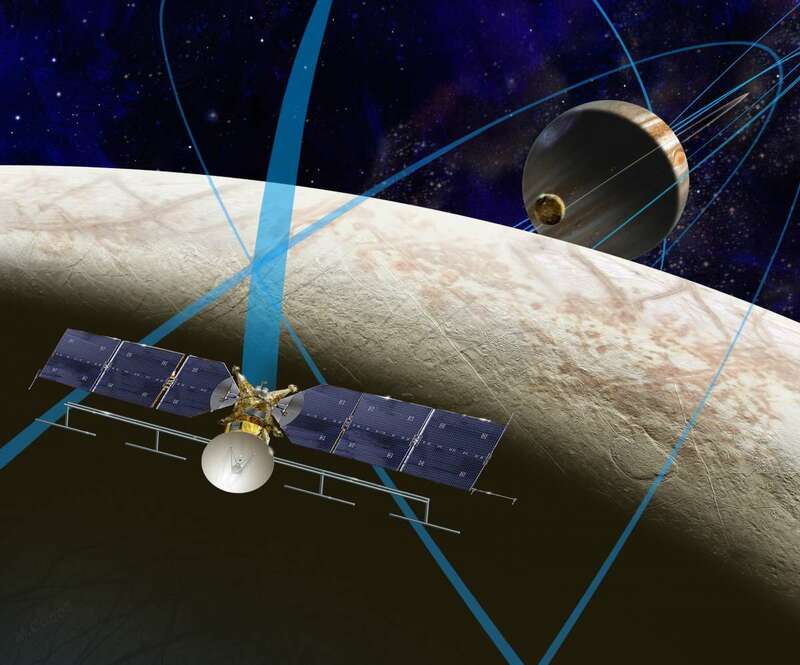 The Europa Clipper mission was just approved to receive $30 million in the 2016 NASA budget request and ESA’s Jupiter Icy Moon Explorer (JUICE ) is scheduled for launch in 2022. But an astrobiology expert, Christopher Impey of the University of Arizona, thinks that the private sector could also take part in the race to Europa. “I think the private sector could step in. If Google or Amazon wanted to fund a more ambitious mission and ‘brand’ what would potentially be the first detection of life beyond Earth, it would be an enormous coup,” Impey told astrowatch.net. He is the author of popular books about astrobiology: ‘The Living Cosmos: Our Search for Life in the Universe’, ‘Talking About Life: Conversations on Astrobiology’, and ‘Frontiers of Astrobiology’. 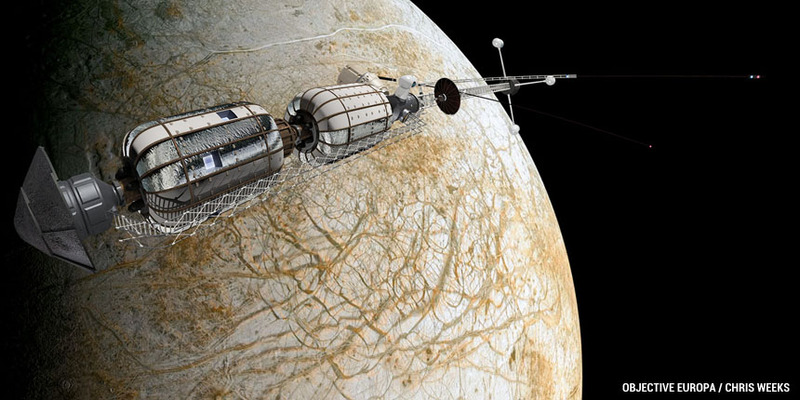 A private mission to Europa is not a new idea. In 2013, an international team of volunteers headed up by Kristian von Bengtson, the founder of Copenhagen Suborbitals, an open source DIY space program based in Denmark, announced the plan of sending a crewed mission to the icy moon. But before they launch any spacecraft, they’re launching a crowd-researching campaign. At the moment, they are soliciting ideas and crowdsourcing research to look into the feasibility of a manned mission decades from now. The only catch is that the trip is one-way with no hope of return at the end of the mission. However, they haven’t ruled out a robotic mission. To fully inspect the possible subsurface ocean it is needed to drill through the ice layer on Europa. Astrophysicist Neil deGrasse Tyson said in a 2007 lecture: “I want to go to Europa and go ice fishing. 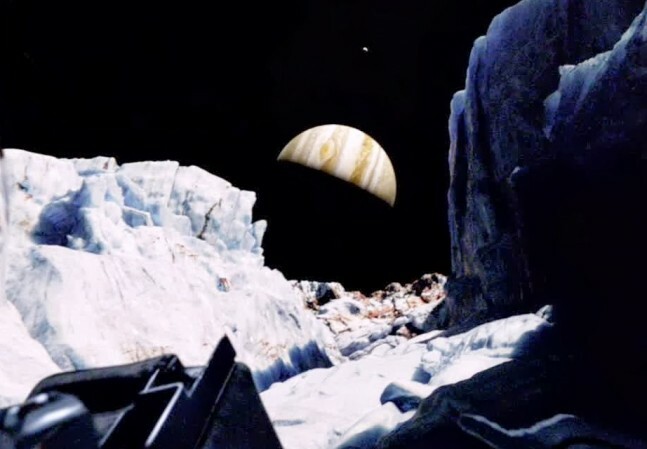 Cut through the ice, lower a submersible, look around and see what’s there, see what swims up to the camera lens and licks it.” So what stops us from going ice fishing on the Jovian moon? Impey believes that money is the main obstacle. “A mission like this has been on the drawing board for two decades and there are no technical showstoppers to doing it. The issue is money. The Clipper concept will orbit Jupiter and do rapid fly-bys, which keep it fairly cheap. A true orbiter is a billion dollars or more. And a lander and a means to drill or melt through the ice and release a hydrobot would cost $2-3 billion. That’s not going to happen for decades,” he said. In general, scientists’ consensus is that a layer of liquid water exists beneath Europa’s surface, and that heat from tidal flexing allows the subsurface ocean to remain liquid. But the opinions are split on the presence of life on the icy moon. “Astrobiologists are moderately confident. The big unknown is the salinity and chemical balance in the ocean under that ice pack. But there is modest heating from the interior, so even though it is a cold environment for life, terrestrial extremophiles handle that with no problem,” Impey said. If you.unleash the private sector, I believe there will be a full-fledged, ambitious exploration of the moons.of Jupier and Saturn. Go for it!